Upload your CV, set your job alerts and start to receive the latest jobs opportunities directly in to your inbox, or follow us on Twitter to be notified immediately. Our team are trained to assess each job individually and to gain as much knowledge about the skills required and the team culture it relates to, ensuring the right personality fit as well as skills and experience. 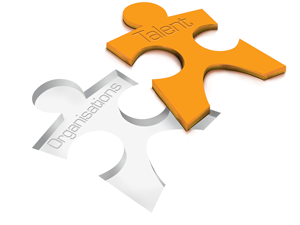 We are a London based recruitment agency driven by quality, service and solid infrastructure. We have ISO 9001 Quality, ISO 14001 Environmental Management and Investors in People accreditations. In addition we are members of The Employment Agents Movement (TEAM) a nationwide network of independent recruitment experts, who provide a substantial support network for sourcing candidates via the TEAM Xchange posting tool, allowing members to share vacancies across the UK and Overseas.